When Clark Johnson first began acting in the 1980s, he played a range of roles that weren’t exactly leading men: “Reporter #1” (Utilities, 1983), “Technician” (Murder in Space, 1985), and “Medical Examiner” (Rockabye, 1986). Eventually, though, the industry realized his potential: He landed recurring parts in Canadian shows like Hot Shots (1986) and Night Heat (1985-1988), which kicked off an immense career that would eventually lead to acting in and directing HBO’s The Wire (2002-2008)—a series lauded as one of the most critically successful television shows of all time. 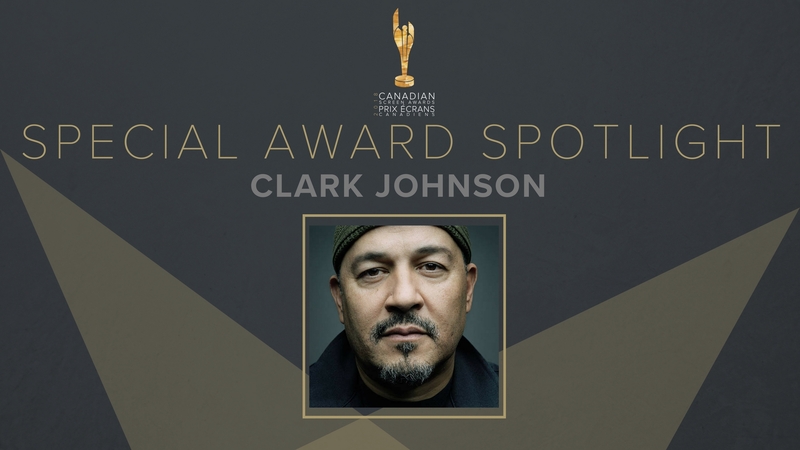 Today, Emmy-nominated Johnson is a regular player on both the small and silver screen, behind and in front of the camera—truly, an artist befitting of the Academy of Canadian Cinema & Television’s Earle Grey Award, presented in recognition of an exceptional body of work in Canadian television. But the Philadelphia-born actor—as much as Canadian productions would like to keep him as their own—is internationally sought after, especially when it comes to high profile projects, like a pilot or finale. 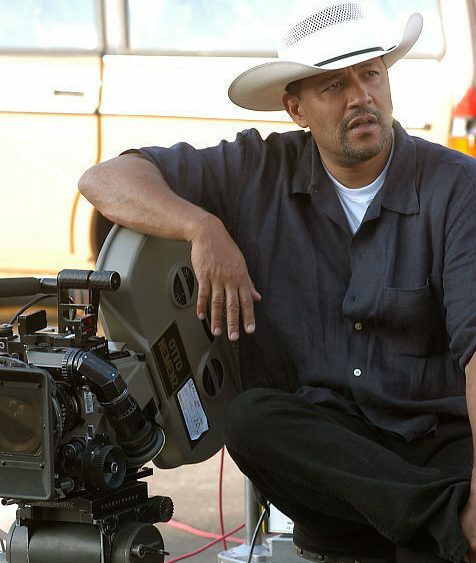 As he was given the reins to direct the last episode of The Wire, Johnson had immense responsibility to make sure the series ended as it started: as one of HBO’s greatest achievements (all of which, of course, began with a pilot also directed by Johnson). For a while, perhaps that was the case: though Canadians may have first seen Johnson on TV playing in both the CFL and NFL, Baltimore Sun City Editor Augustus “Gus” Haynes, Johnson’s character on The Wire, quickly became the former athlete’s most magnetic on-screen appearance. Take, for example, one scene with Haynes from season five, which gets at one of the series’ key themes: in the eyes of the American public, not everyone is equal. “Your piece took a bad bite, there,” Haynes says to Sun reporter Alma Gutierrez. “Thirty-five inches down to twelve,” Gutierrez replies. 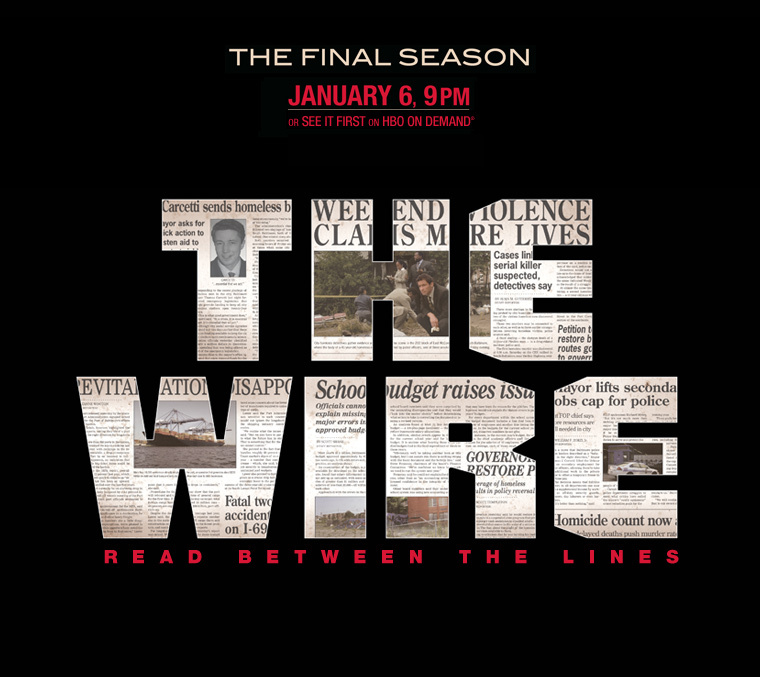 The show’s trailer demonstrates how exceptional the show’s ensemble cast was.